Step 1 - Open the preferences window thru the "Options" menu. The “New Downloads” folder is where uTorrent will store New TV Series Episode files while they are being downloaded. Step 3 - Browse to your Dedicated Folder Structure you created for uTorrent. 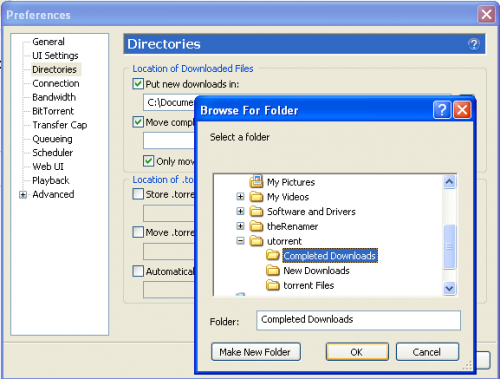 After a new download is complete, uTorrent will move the completed download to the “Completed Downloads” folder. This location is where Media Center Master will process the completed TV Series Episode for archiving. Step 5 - Browse to your Dedicated Folder Structure you created for uTorrent.  The “torrent Files” folder is a temporary storage area for a .torrent file. This is the location Media Center Master will save fetched .torrent files to. 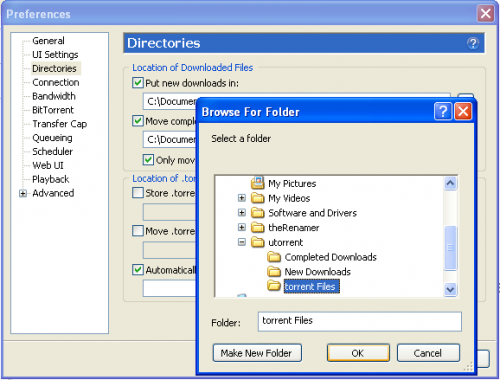 A .torrent file is a control file used by uTorrent to gather pieces of a file to reassemble it back together. After the .torrent file has been read, uTorrent will delete it, to eliminate clean-up maintenance. 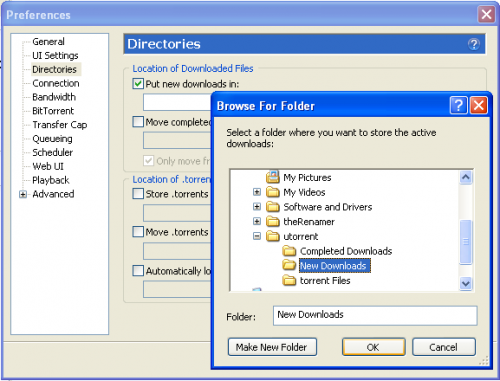 Step 7 - Browse to your Dedicated Folder Structure you created for uTorrent.